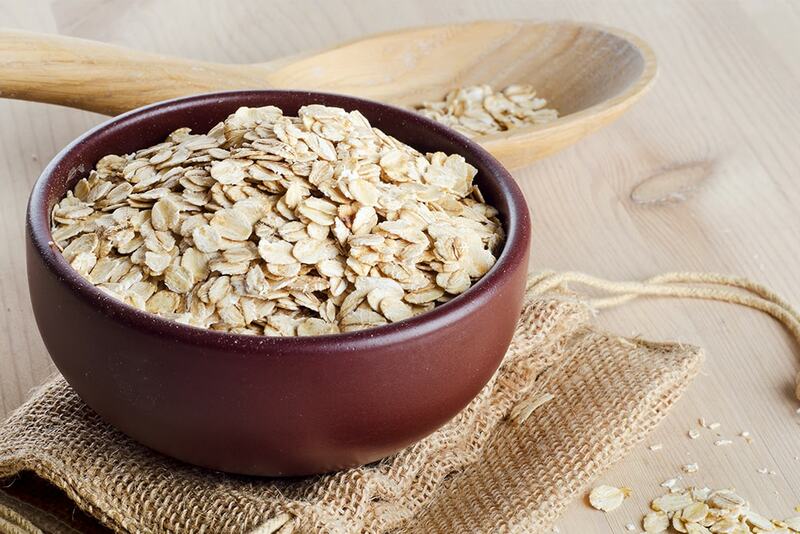 Did you know almost 75 percent of households in the United States have oatmeal in their pantry? Oatmeal truly deserves this place, as it is one of the healthiest meals that you can enjoy without guilt. This grainy delight is packed with protein, fiber, vitamins, and minerals that will give you your morning kick and keep you energized throughout the day. 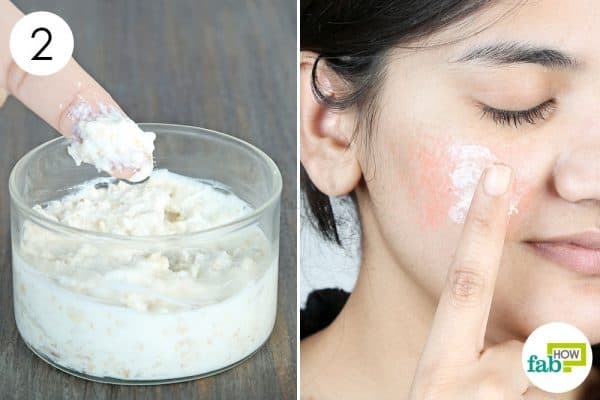 If you’ve been suffering from a skin condition and have tried every remedy possible, it is time to put oats to the test. 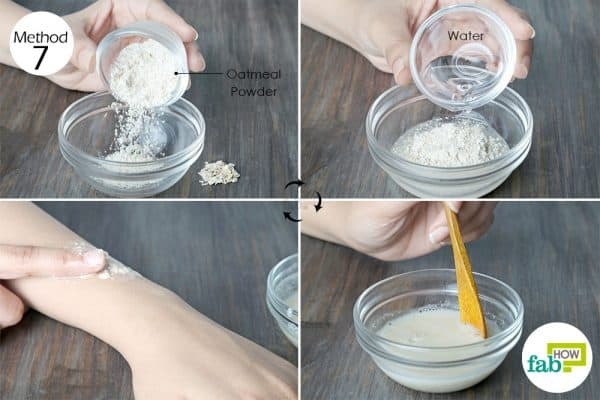 Continue reading to discover the different ways in which you can use oatmeal for skin conditions. Many remedies use colloidal oatmeal, which is finely ground oats. Oatmeal is most widely used as an effective treatment for dry or itchy skin. The antioxidants found in oatmeal helps reduce inflammation and thus curb the itchy sensation. Plus, it forms a protective layer over the skin to retain moisture and reduce the dryness. 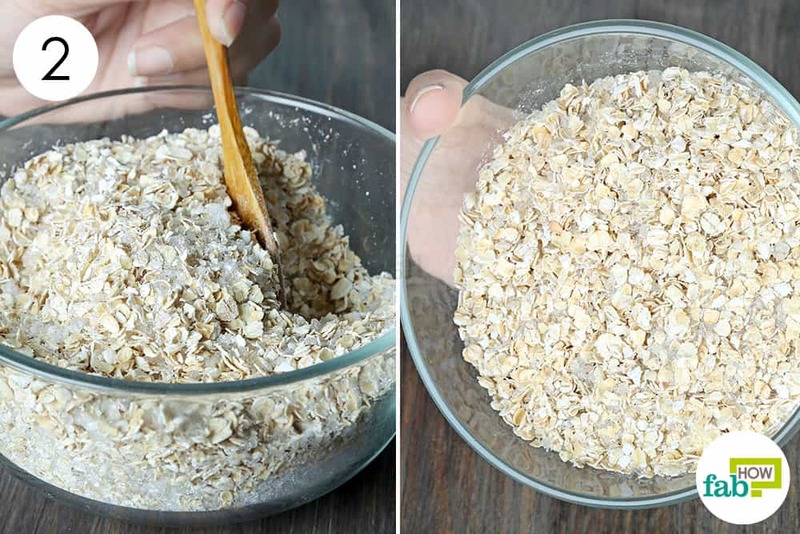 Put 1 tablespoon of colloidal oatmeal in a bowl. Add just enough water to make a thick paste. Let it sit for 2 minutes to allow the oats to fully soak up the water. Apply a thick layer of the paste on the irritated skin. Pat your skin dry with a clean towel. This oatmeal remedy will give instant results. Reapply the paste 2 or 3 times daily for 4 to 5 days or until you get complete relief. Alternatively, you can mix 2 cups of oatmeal in a bathtub filled with cool water. Soak your body in it for 20 minutes. Rinse it off with water and pat your skin dry. Do this once a day. 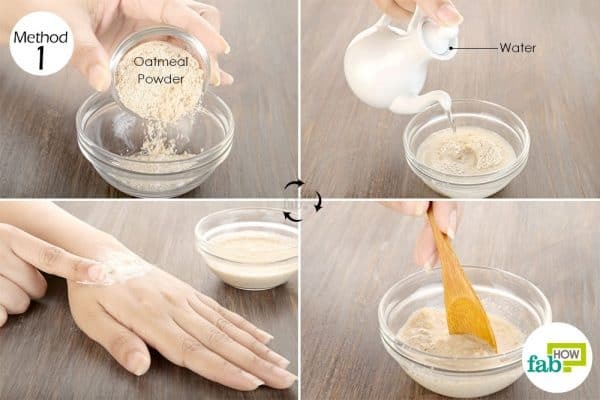 Intense itching due to allergic conditions like eczema or an accidental brush up against poison ivy can be dealt with using oatmeal. Its anti-inflammatory properties help cool down the skin and reduce pain and irritation. 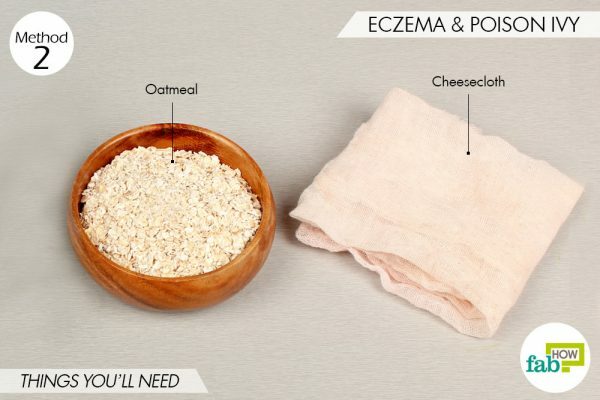 To use oatmeal for a poison ivy rash or eczema, prepare an oatmeal bath and soak the affected area in it. 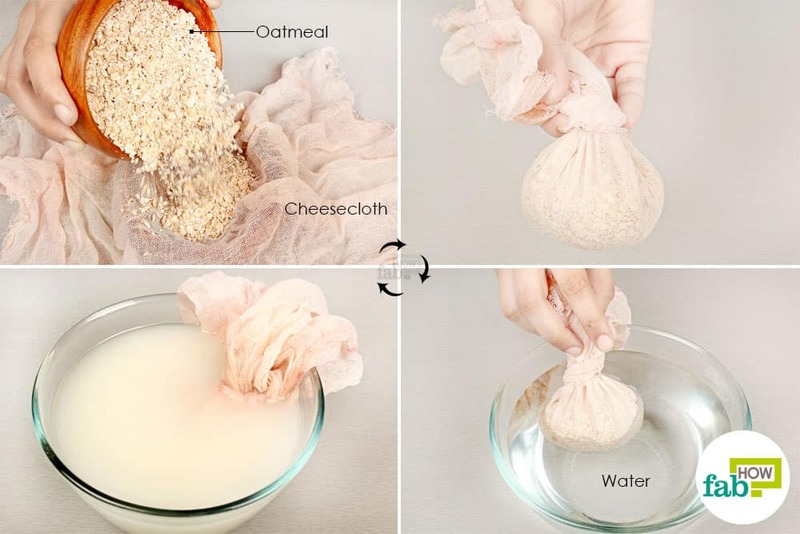 Bundle up 1 cup of oatmeal in cheesecloth and secure the open end with a knot. If you’re treating a small patch of skin, dip the bundle in a bowl of water. If you’re treating a larger area, you can dunk it in your bathwater. Let the oatmeal soak in the water for 15 minutes until the water turns cloudy. Soak the affected skin in the bath for 10 minutes. Squish the bundle frequently to release more enzymes into the water. Rinse your skin with cool water. Pat dry and apply a moisturizer. Repeat 3 times daily until you get complete relief. If you have a newborn at home, it is quite common to encounter diaper rash on your baby. It is most often the result of a soiled diaper staying on your baby for too long, leading to redness, swelling, and pain around the genital area. The saponins in oatmeal can help safely cleanse the area and form a protective barrier on the skin. Also, the antioxidants present in oatmeal help reduce the redness and swelling. Add 1 tablespoon of oatmeal to your baby’s bathwater and mix it well. Allow time for the sudsy component of the oats to release into the water. Carefully, hold your baby while they enjoy the soothing bath soak for about 10 minutes. Pat dry the skin completely. Let it air out for another 1 to 2 minutes before you put on a fresh diaper. Repeat 2 times every day to treat diaper rash in just 3 days. Suffering from a nasty sunburn? You can use oatmeal to take the heat off the burn and soothe your skin. The oatmeal will also help restore moisture to your sunburned skin. Plus, it will form a protective layer while the skin heals naturally. 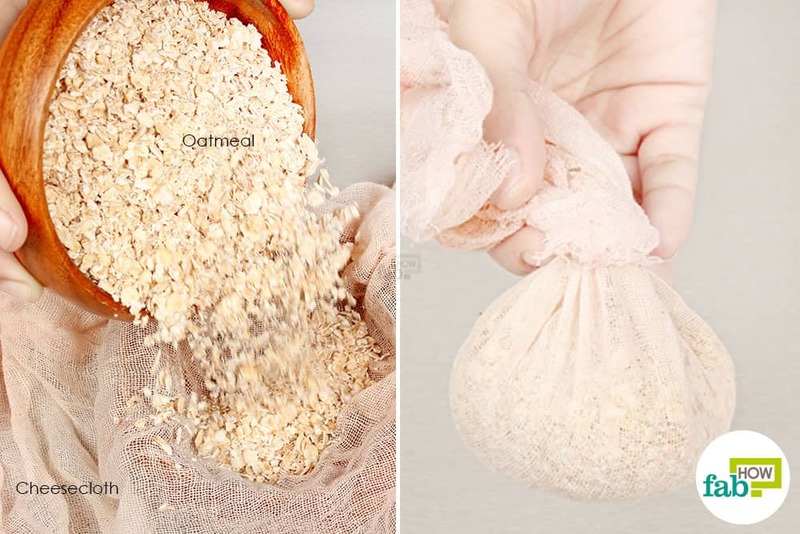 Bundle up 1 cup of oatmeal in cheesecloth and secure it with a twist tie. Dunk the bundle into your bathwater for 10 minutes. Soak your body in the water for 15 to 20 minutes. The skin irritation will slowly fade away, and you’ll feel the texture of your skin improving. Repeat once daily until your skin is restored to normal. Put 1 tablespoon of oatmeal in a bowl. 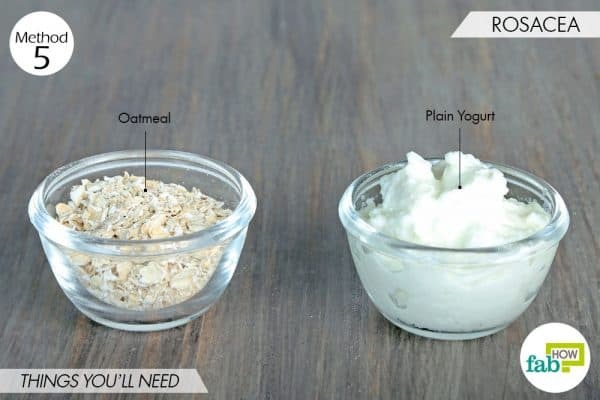 Add 1 tablespoon of plain yogurt to it. Mix the two well to get a uniform paste. 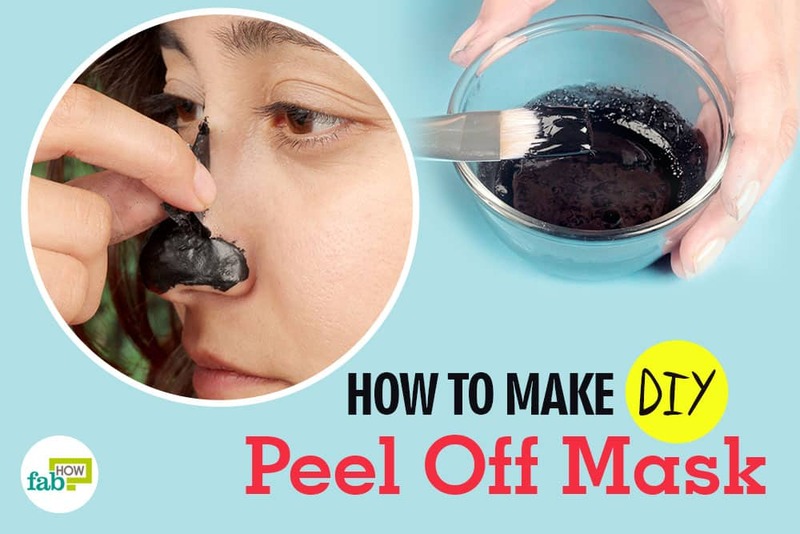 Apply an even layer of the paste all over your face, especially on the red patches. Leave it on for 1 to 2 hours, then rinse it off with water. Pat your skin dry and apply a light moisturizer. Repeat once daily until your skin condition improves, and the flare-up is under control. Rashes can occur due to an allergic reaction, infection, a health condition or from a bug bite. Irrespective of the cause, oatmeal can bring relief from any kind of rash, owing to its anti-inflammatory properties. Oatmeal also works great for treating mosquito bites. To treat a rash or a mosquito bite, prepare an oatmeal bath using ground oats, baking soda, and olive oil. 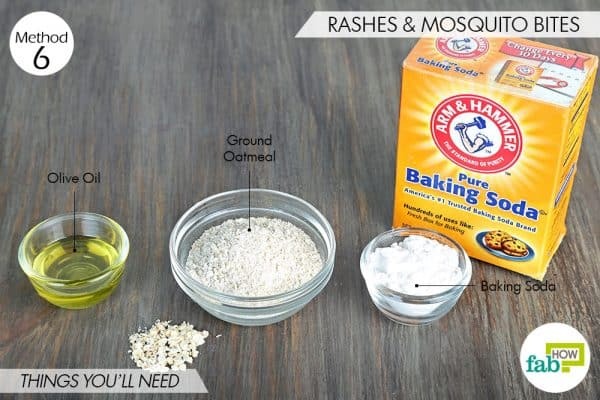 The baking soda will help neutralize the pH of your skin and reduce itching. The olive oil will provide essential fatty acids to moisturize the skin for faster healing. 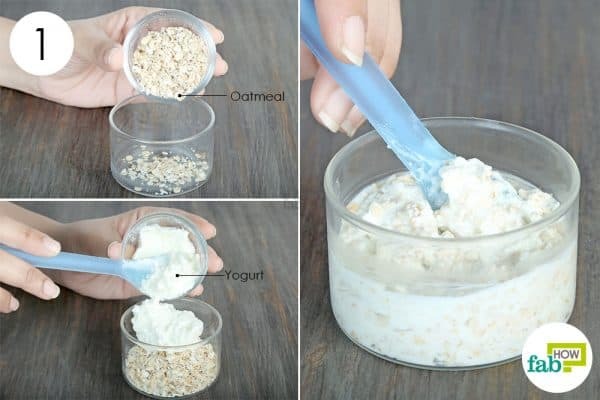 Put ¼ cup of oatmeal in a bowl. 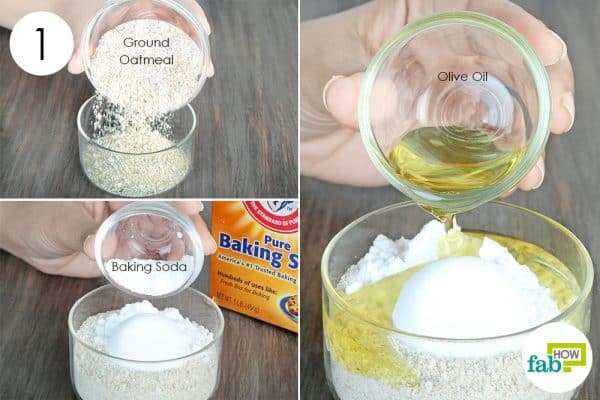 Add 2 tablespoons of baking soda to it. Add 1½ tablespoons of olive oil as well. Use a spoon to mix all the ingredients thoroughly. Add the mixture to your bathwater and stir well. Soak in the prepared bath for 15 to 20 minutes to relieve irritation. Rinse your skin with water and pat dry. 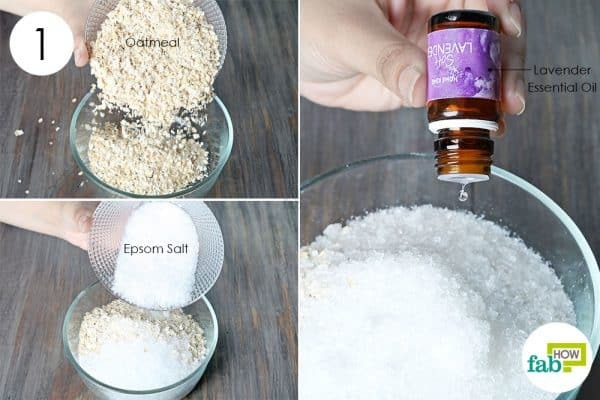 A single soak will relieve a mosquito bite. For rashes, repeat once daily until the rash is gone for good. You can also use oatmeal for skin conditions like keratosis pilaris, which leads to the formation of small bumps all over your skin. 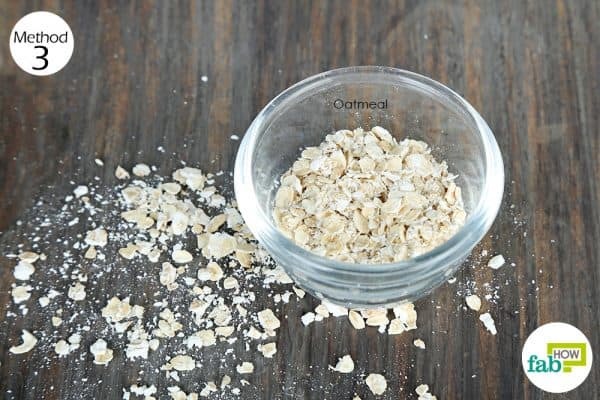 Oatmeal is also effective in treating bug bites, such as chigger bites, or hives. Plus, it can bring immense relief from itching caused by the varicella-zoster virus, also known as shingles. The procedure remains the same irrespective of the condition. 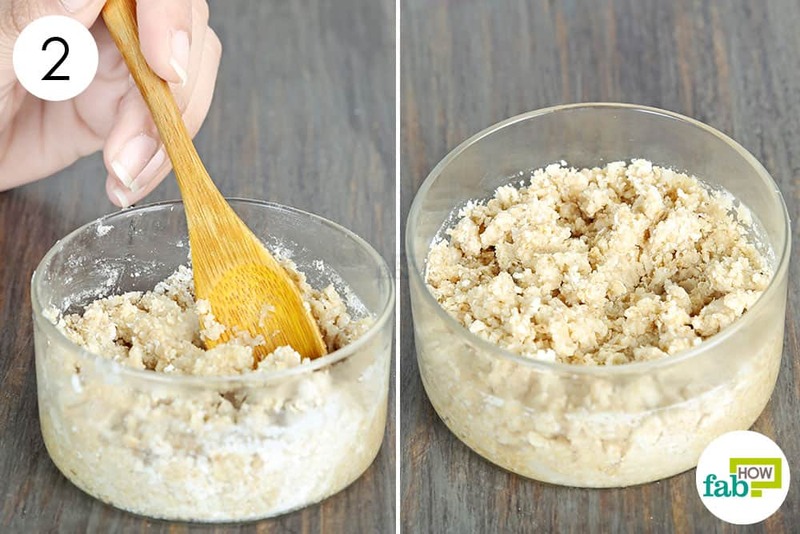 Simply use an oatmeal scrub to gently slough off the affected skin until the problem is completely gone. Add enough water to form a runny paste. Mix the ingredients well until you get a lump-free paste. Apply the paste on the affected area and rub it in circular motions for 2 to 3 minutes. Wash it off and pat your skin dry. Buff your skin with the oatmeal scrub 1 or 2 times daily until it smoothens out and the itching is completely gone. Psoriasis is an autoimmune disorder that leads to an overproduction of healthy skin cells that accumulate on the surface as patches. These patches can become excessively dry and lead to itching and even bleeding. Mix 1 cup of colloidal oatmeal into your bathtub filled with warm water. It’s best to use colloidal oatmeal, as the whole grains will sink to the bottom and would also be difficult to clean later. Soak your body in it for 20 to 25 minutes. Thoroughly rinse your body with warm water and pat your skin dry. Follow with a moisturizer to prevent dryness. Repeat twice daily until your psoriatic patches heal completely. 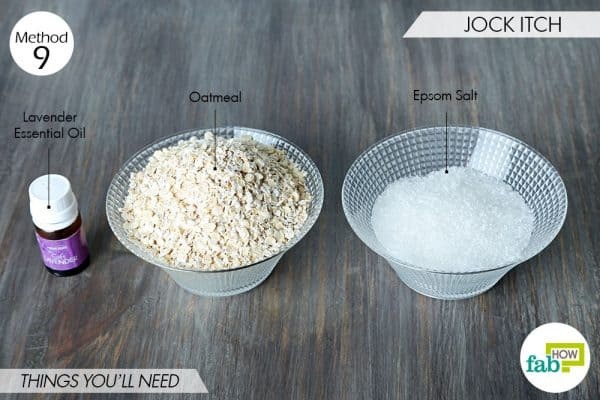 You can also use oatmeal for skin conditions like jock itch, a fungal infection that can develop when there is excessive moisture in the groin area. The infection is characterized by red and inflamed skin that can itch or burn. To most effectively treat jock itch, use oatmeal along with Epsom salt. The oatmeal reduces the redness and irritation. The salt helps draw moisture out of the infected area and also kills the fungal growth. This remedy also uses lavender essential oil to further soothe the skin and prevent the infection from spreading. Put 2 cups of oatmeal in a large bowl. Add 1 cup of Epsom salt to it. Add 10 to 12 drops of lavender essential oil. Draw a bath with warm water and add the prepared mix to it. Blend it in well. Rinse your body thoroughly with plain water and pat your skin dry. Repeat once every day to heal your jock itch. While oats are naturally gluten-free, some commercial brands do have traces of wheat. If you are allergic to gluten, make sure that you buy the gluten-free variety of oats only for any of the above remedies. When using oatmeal in your bathwater, be careful stepping in and out of the bathtub. Oatmeal can make your tub slippery. Oatmeal can be difficult to remove from your bathtub. You can either use colloidal oatmeal or wrap whole oats in a cheesecloth, muslin cloth or old sock and dunk it in your bathwater. Oats are not just good for ailments. Check out how oats can be used for beauty benefits. Rasane P, Jha A, Sabikhi L, Kumar A, Unnikrishnan VS. Nutritional advantages of oats and opportunities for its processing as value added foods - a review. Journal of Food Science and Technology. https://www.ncbi.nlm.nih.gov/pubmed/25694675. Published February 2015. Reynertson KA, Garay M, Nebus J, et al. Anti-inflammatory activities of colloidal oatmeal (Avena sativa) contribute to the effectiveness of oats in the treatment of itch associated with dry, irritated skin. Journal of Drugs in Dermatology. https://www.ncbi.nlm.nih.gov/pubmed/25607907. Published January 2015. Lisante TA, Nunez C, Zhang P, Mathes BM. 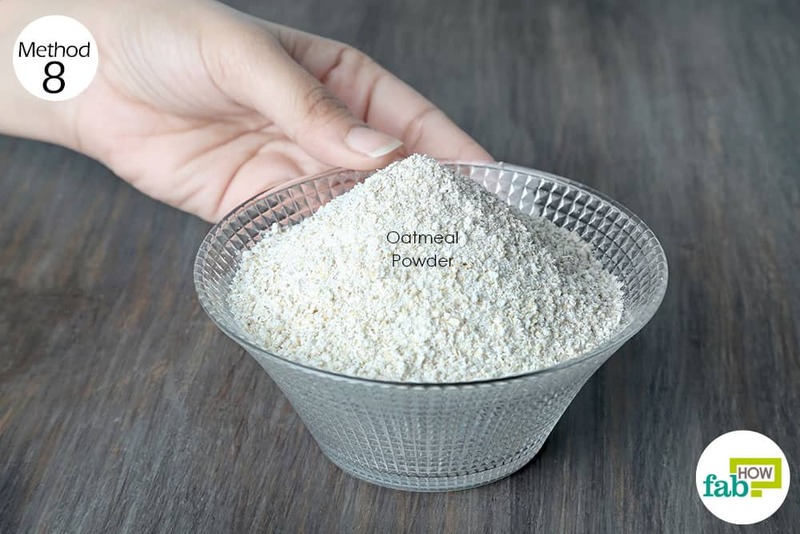 A 1% Colloidal Oatmeal Cream Alone is Effective in Reducing Symptoms of Mild to Moderate Atopic Dermatitis: Results from Two Clinical Studies. Journal of Drugs in Dermatology. https://www.ncbi.nlm.nih.gov/pubmed/28697218. Published July 1, 2017. Weinkle AP, Emer J. Update on the management of rosacea | CCID. Journal of Pain Research. https://www.dovepress.com/update-on-the-management-of-rosacea-peer-reviewed-article-CCID. Published April 7, 2015. Sarkar R, Chugh S, Bansal S. General measures and quality of life issues in psoriasis. Indian Dermatology Online Journal. https://www.ncbi.nlm.nih.gov/pubmed/27990382. Published 2016.